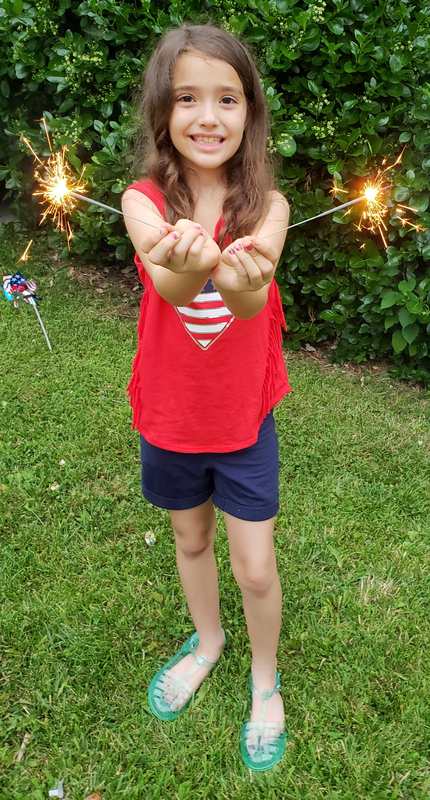 With beautiful sunny weather, summer reminds my children of the freedoms they enjoy. From poolside playdates to backyard secret clubs, this is the time to spend all day exploring the outdoors and making memories. This year, my children have asked for more freedom. Not only am I learning to be okay with that, but also to appreciate their ideas and to make this a summer of embracing my children’s independence. 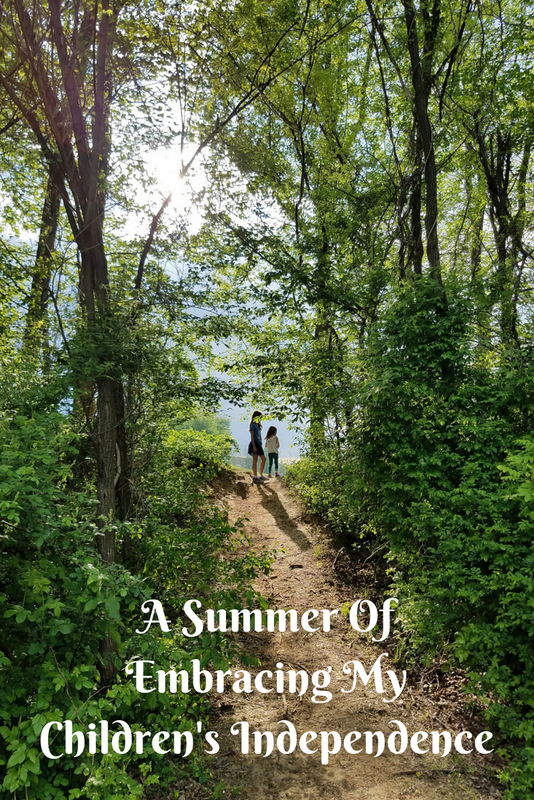 Each summer, I find that my decisions on how to plan my children’s time has a theme. Two years ago, it was the year of summer camps. We rushed from acting camp to singing camp to to tennis camp. The whole summer centered around my children’s schedule. Last year, it was the summer of going places. From Chincoteague, Virginia to Gettysburg, Pennsylvania, every day was an opportunity for a new road trip. We explored every nearby destination we had never before seen. Driving to new places each day gave us many inexpensive hands-on learning opportunities, while also satisfying my wish for an adventure. This year, we are having a summer of simplicity. With no plans and no camps, my children want to explore the neighborhood more, which is teaching me to let go. 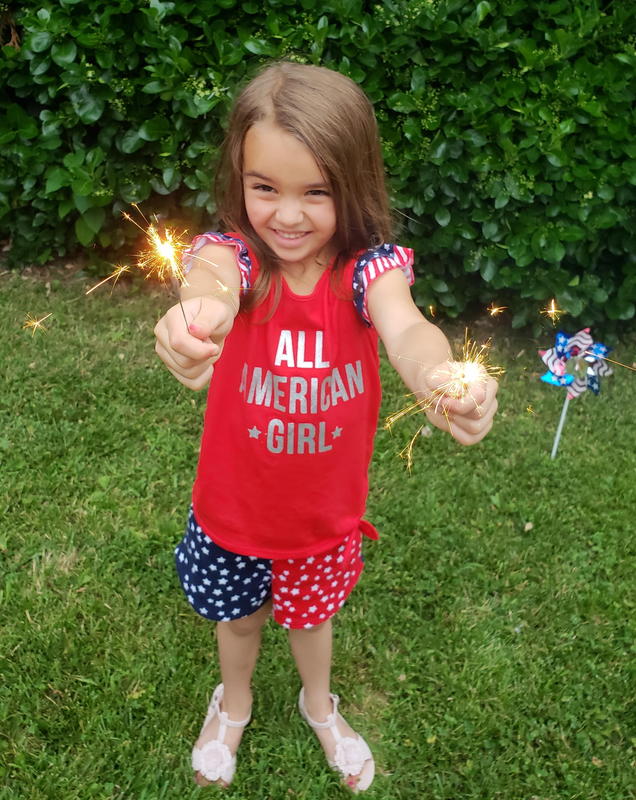 Today on Theresa’s Reviews, I’m sharing some tips for how to give your children more independence. If you want to give your children independence and keep them safe, discuss age appropriate freedoms. Older siblings might be able to wander further in the neighborhood than younger siblings can, they might use the internet in a supervised setting, and they might have sleepovers. Discuss why these freedoms are different for each child. Another topic to discuss is that listening can help children earn more independence. Although age is one consideration, a child’s behavior and actions matter too. When children listen the first time, they earn their parent’s trust and can do more. Sit down together and make a list of the freedoms you already give your child. They may not appreciate and understand the independence they already have. Although it is not a competition of who has the coolest parents, your children might not realize how cool you actually are. Ask for feedback about which freedoms your children want to add to the list and why. Remind yourself that your worries may not realistic. Something could always go wrong, but think about how likely it is that the worst happens. Take into consideration your child’s age and maturity as well as how they are handling the freedoms they already have. Allow more independence as a test, and see how whether your child follows the rules you have in place. I’m just back relaxing at home after a busy week with two news segments on WBFF Fox 45! 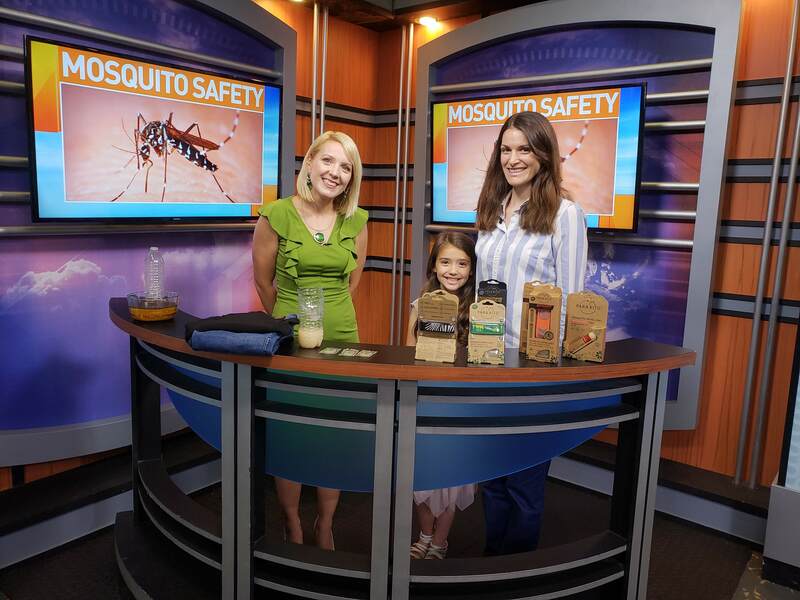 For children exploring the outdoors, check out the Mosquito Safety segment to learn about the cool Para’Kito wristbands that help you avoid mosquito bites. You can also check out the Toys Made in the USA segment for fun outdoor toy ideas. For more parenting tips, follow Theresa’s Reviews on Facebook, Twitter, Instagram, Pinterest, and YouTube. Is there a specific freedom you are learning to let your children have? Share in the comments!